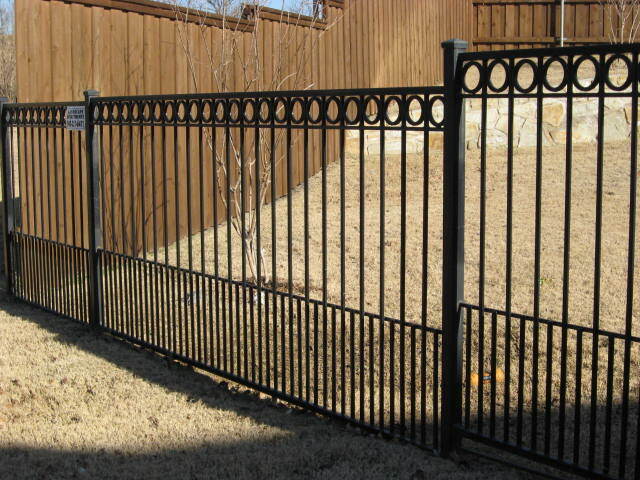 Don't just go to any wood fence company in the Dallas/Fort Worth area. 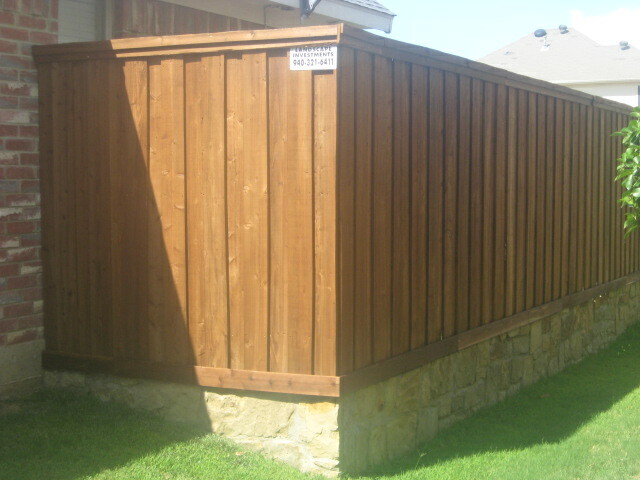 Wood fence companies in the Dallas and Fort Worth area come and go. When you buy a fence with Landscape Investments LLC you get a 5 year guarantee. 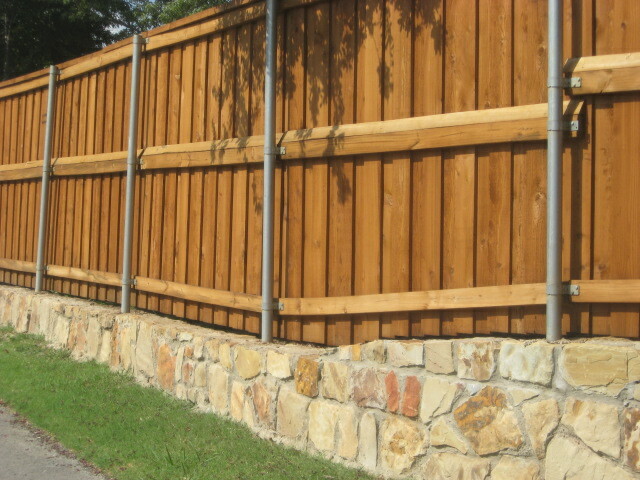 Before you call any wood fence company in the Dallas and Fort Worth area call us. Your wood fence should be something you will be proud of and not for a few years, but the next 20 years. Call us today for a free estimate at (940) 321-2047 and as for Greg Davis. We stand by our work. Ask about our five year guarantee. All customers get a free estimate.